Our smart devices, such as mobile phones and tablets, contain a wealth of personal information that needs to be kept safe. Google is constantly trying to find new and better ways to protect that valuable information on Android devices. From partnering with external researchers to find and fix vulnerabilities, to adding new features to the Android platform, we work to make each release and new device safer than the last. 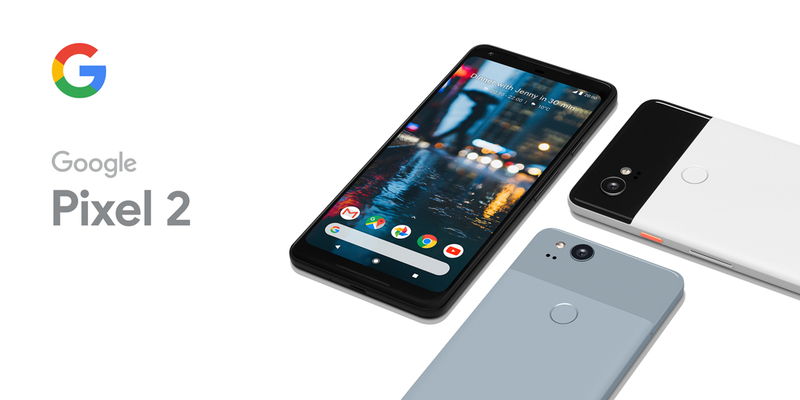 This post talks about Google's strategy for making the encryption on Google Pixel 2 devices resistant to various levels of attack�from platform, to hardware, all the way to the people who create the signing keys for Pixel devices.